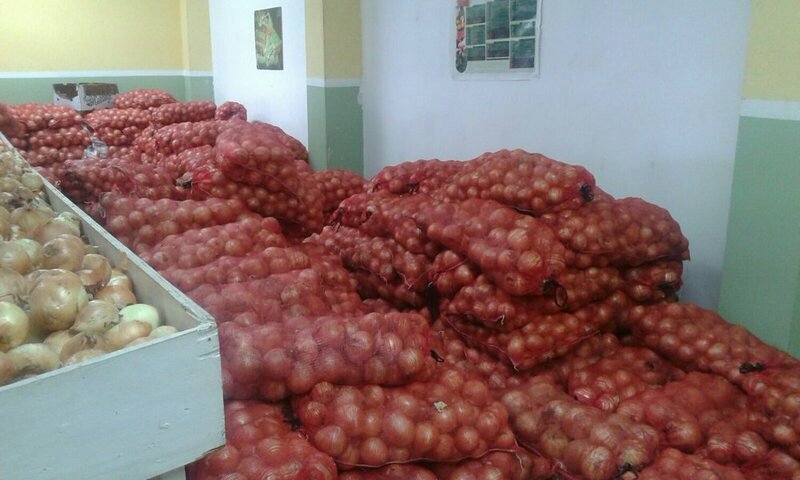 "Onion Milk" — simeon hall jr.
Local Bahamian farmers now have a surplus of onions and I hope we all support them. Here's a non typical recipe that I learned from one of my favorite sites that many can use. Those on a diet or lactose intolerant these one is especially for you. 1 cup EVOO aka extra Virgin olive oil. Wash the onions and do not peel them. Place in a 400 degree oven with a splash of the EVOO. Roast until the entire onion is soft. The oven will smoke and the onion well get very brown. Peel the meat out of the skin, keep only the center flesh and add to a blender while hot. Simply puree while slowly streaming in the olive oil then season with salt and pepper to taste. The end result will be a milky not overly oniony "cream" that you can use to flavor anything savory that you usually use milk or cream in like sauces, soups etc.